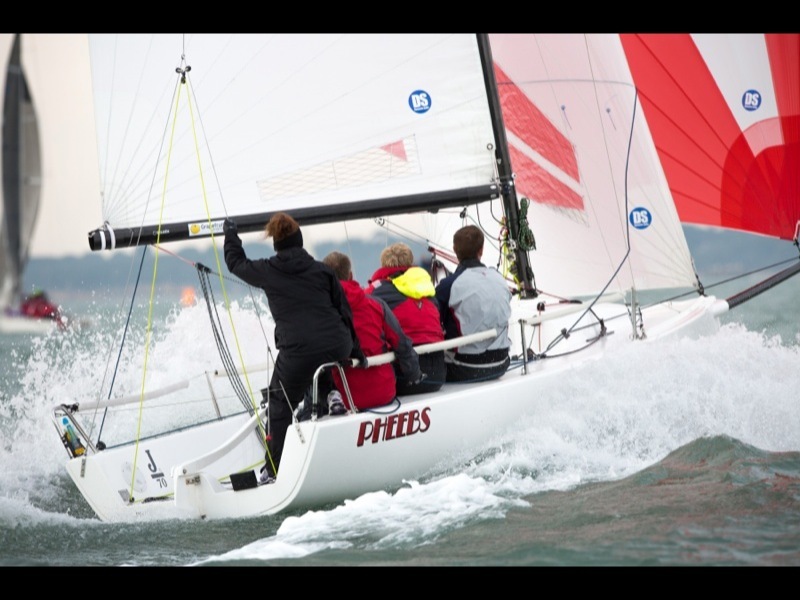 The Dynamic sails team are using the new design mainsail and jib now, upping the game and proving very fast, with more area added to the head of both the main and jib, providing more power downwind. 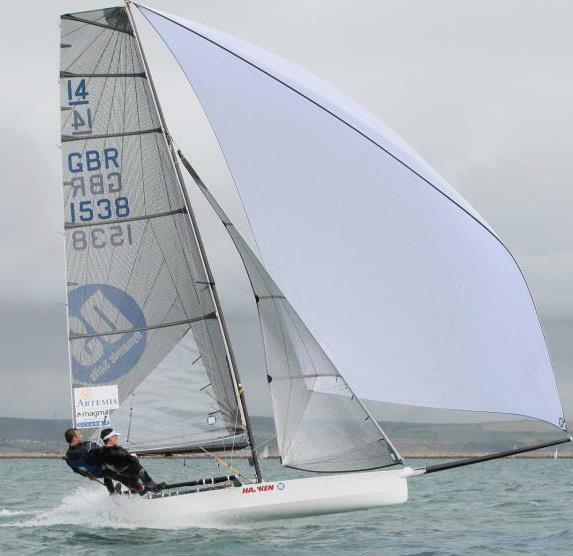 The mainsail is radial panel layout, to make your sail more adjustable with mast bend and rake as the wind picks up. Many are commenting on the speed of the DS sails! 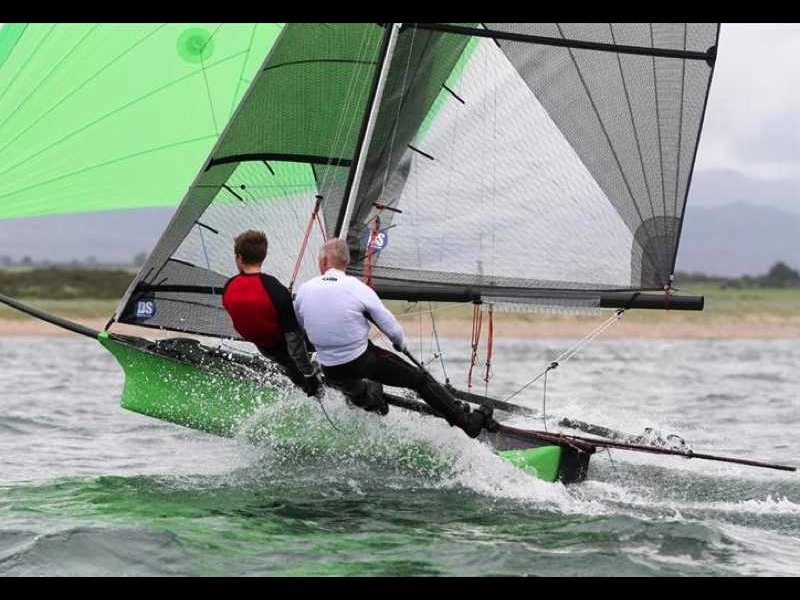 Call Dave at the sail loft on 01243 374495 or email dave@dynamicsails.com if you want to try the new latest shapes! We are using the top-of-the-range design software that allows us to produce the same design to the millimeter every time! Sail panels are computer cut by professionals, this means you can be sure you're using exactly what we are!